Software and computer-related products for bass players and musicians. This program is easily the most useful software there is for practicing. You can type in any chord progression, choose a style, press play and you've got a backing band! 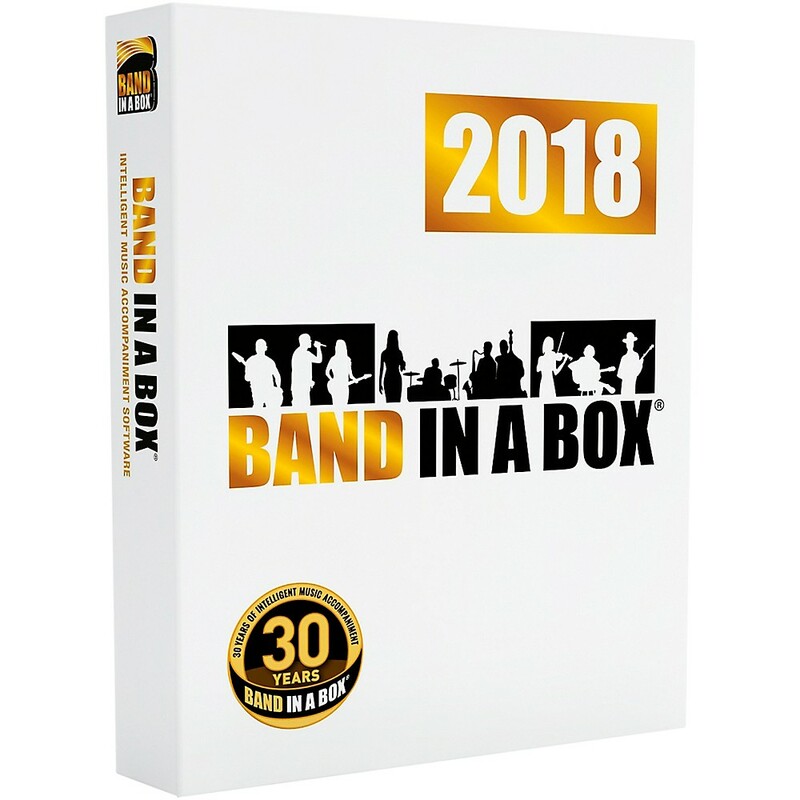 This is great for improvising, creating basslines, and tons more. You'll be happy you got it. If you want to get into looping and creating your own music, may favorite software is Ableton Live. It can function just like normal recording programs like ProTools and Cubase, but it does a lot more. You can record and layer loops in real-time. It's great for writing, improvising and practicing. 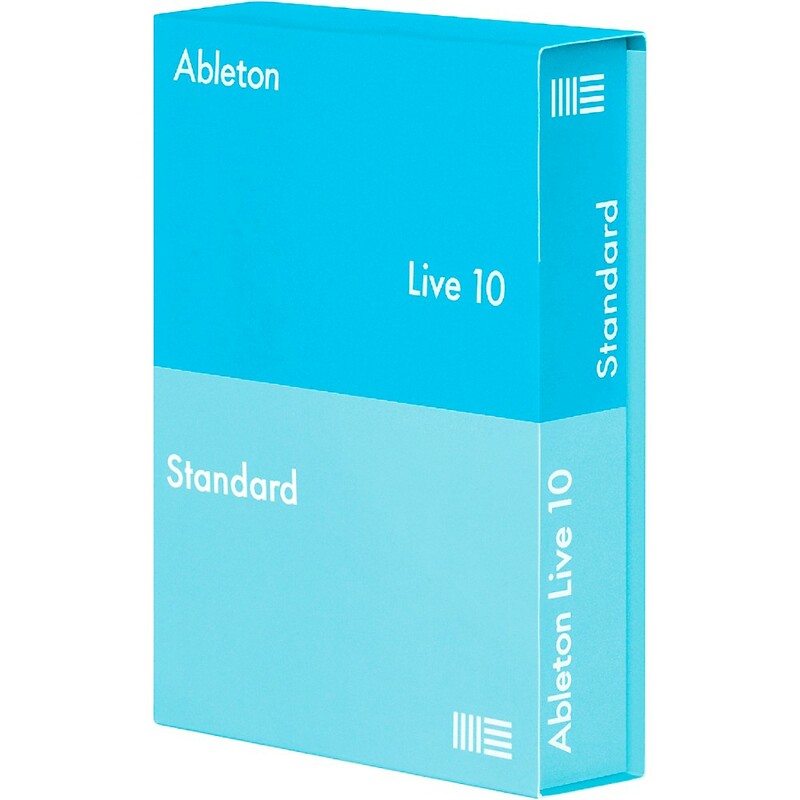 If you buy an audio interface which has an introductory copy of Ableton, you can save money by getting an upgrade version instead of the full price version. 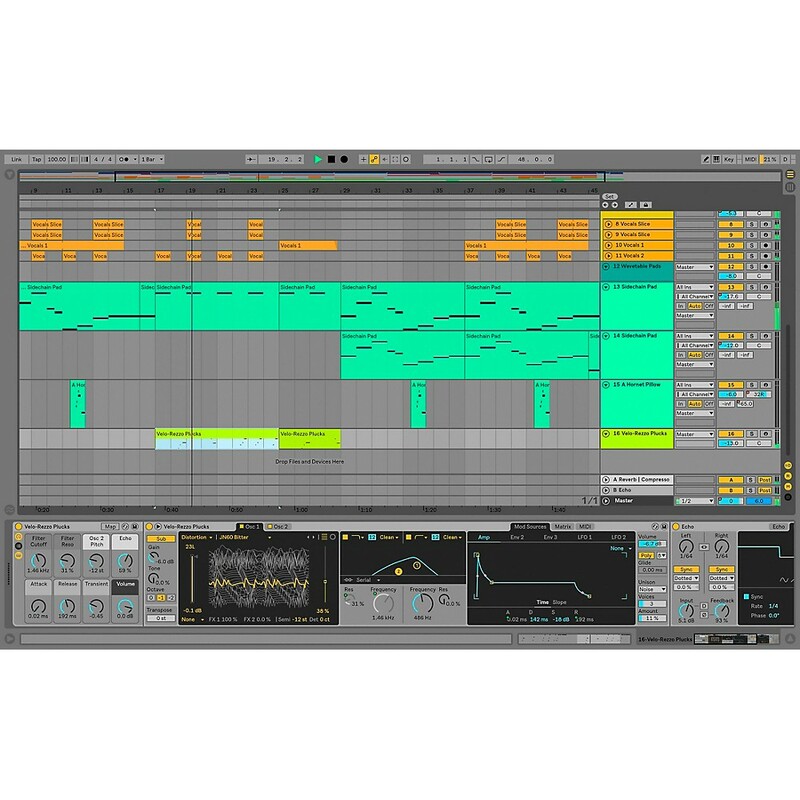 This is an expanded version of Ableton Live with more sounds and loops. This is the most popular open-source recording software. It runs on Windows, Mac and Linux. It's FREE! It's not as fully-featured as the popular paid programs (yet). This is a great option for slowing down songs without changing their pitch. Open your audio file and Save As a new file (you don't want to overwrite anything!). Then, select Effect->Change Tempo. Save the new file.